Our goal is - to get happy customers all around the world! For that reason we try to do best we can! #All listings You can see on Luxify.com are In Stock! 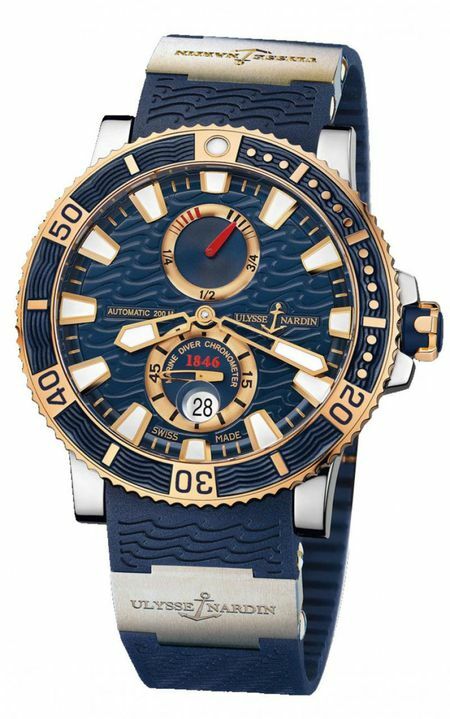 #We mostly have Limited or Rare watches! 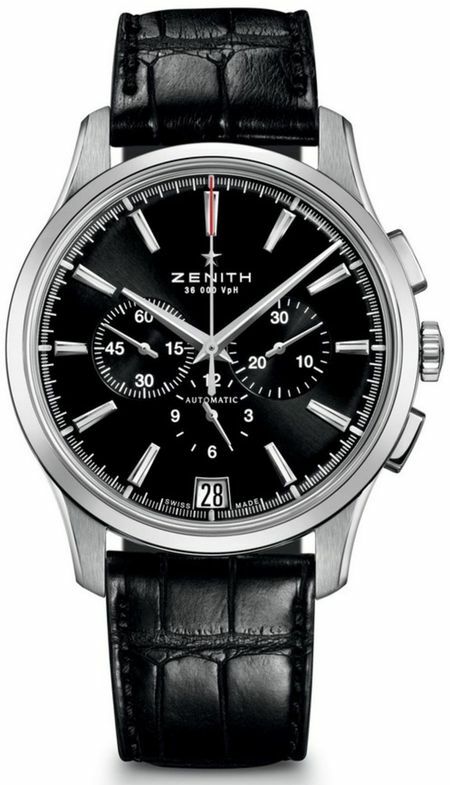 #At 99.9% We sell only New watches! #We are flexible at Delivery and Payment options! 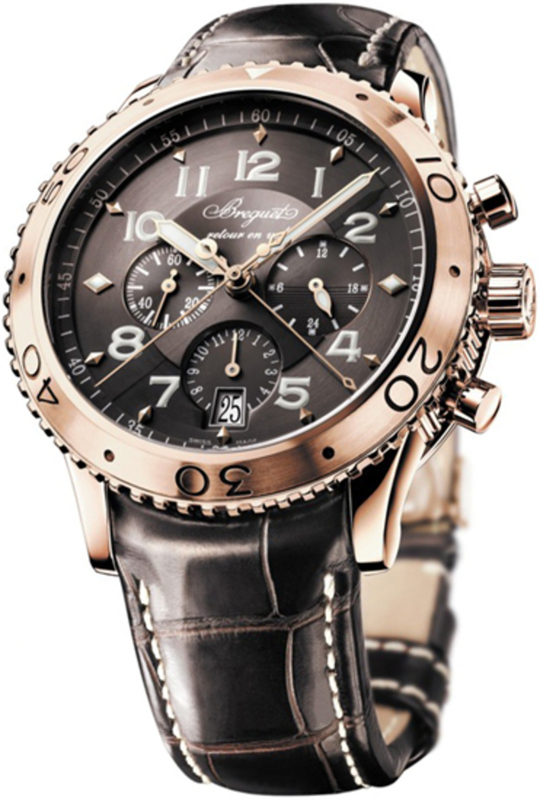 Breguet Transatlantique Type XXI Flyback Chronograph Rose Gold 42.5mm. 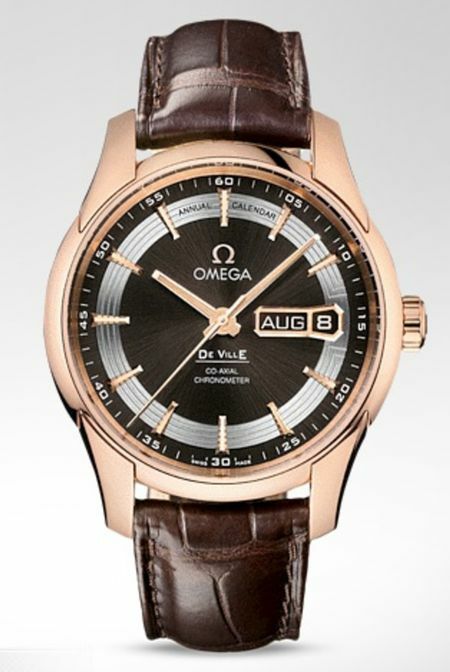 Type XXI flyback chronograph in Rose Gold with elapsed minute register on a center hand. 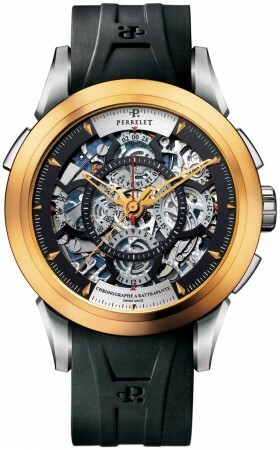 Self-winding movement with date and sub-dial for the seconds. Day/night indicator and 12-hour totalizer. Graduated turning bezel. Luminous hands and hour-markers. Screw-locked crown. Water-resistant to 10 bar ( 100 m ). 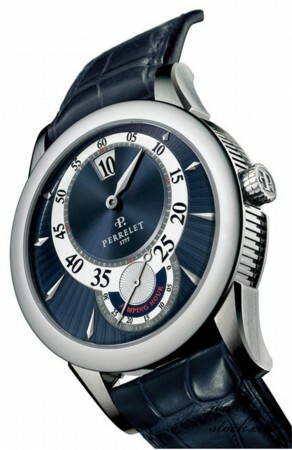 Diameter : 42 mm. 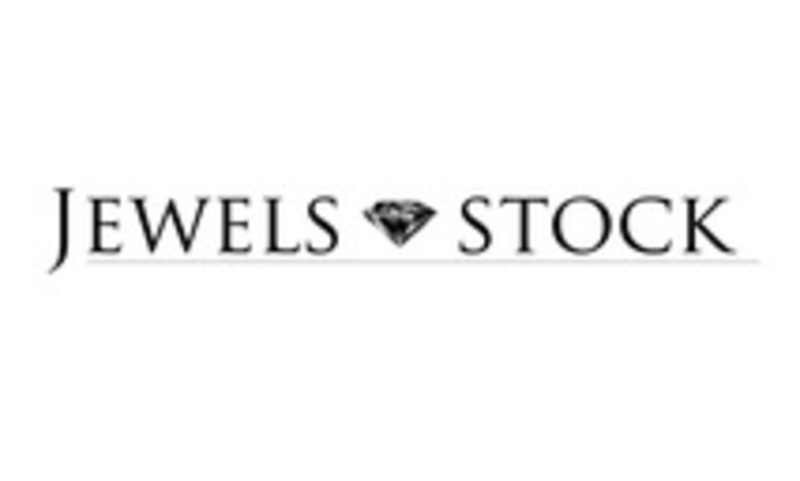 Your Jewels-Stock *in business since 2010!